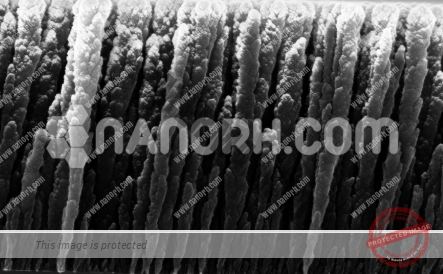 Nanorods a significant category of nanostructures. All dimensions range from 1–100 nm. 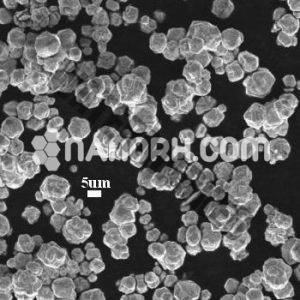 It is synthesized from metals or semiconducting materials. Standard aspect ratios are 3-5. 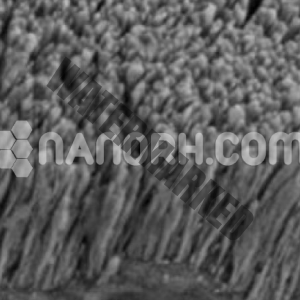 Nanorods are considered as significant functional constituents in electronics and optoelectronics science. 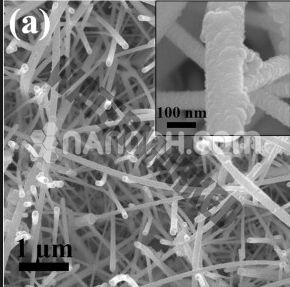 The synthesis of such nanostructures with embedded quantum structures can enable new electrical or optical properties due to the formation of quantum-confined states. 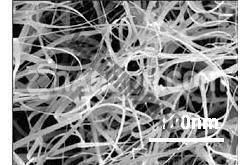 The potential application is in display technologies and microelectromechanical systems (MEMS). 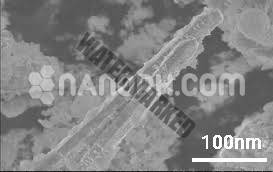 Nanorods absorb near IR and generate heat when excited with IR light. This property has directed to the use as cancer therapeutics. 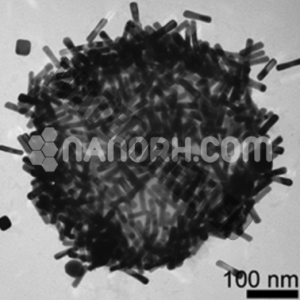 They can be conjugated with tumor targeting motifs and can be used in targeted cancer therapy. 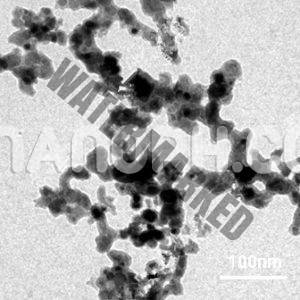 Nanorods based on semiconducting materials have application as energy harvesting and light emitting devices. We guarantee our clients the 100% quality products at the most reasonable price.